There are many things to take into account before buying a home, especially if you are doing so for the first time. Besides the usual concerns, such as location, size, and the model of the house, you also have to think of how you’re paying for your purchase. Depending on your financial situation, among other factors, you can choose one from several available home financing options. The federal government has created a number of programs to assist different types of buyers. Loans that are guaranteed by the Federal Housing Administration (FHA), aptly known as FHA loans, are designed for low- to middle-income home buyers. An FHA loan is great if you have a rather shaky credit score and will get you started with a down payment as low as 3.5 percent. The U.S. Department for Veteran Affairs (VA) also guarantees loans for active personnel, veterans, and surviving spouses of service members. These loans often come with no down payments and have fewer requirements. If you are looking to own a house in rural areas, you can benefit from loans insured by the U.S. Department of Agriculture (USDA). Do keep note, however, of this USDA loans’ income requirements which tend to vary by region. Also known as a conventional mortgage, this type of loan is not insured by the federal government, although it may be offered by lenders that also provide FHA, VA, and USDA loans. Conventional loans are notoriously difficult to apply for because of their tight requirements. To start, your chances of qualifying for a conventional loan depends on your credit score. People with credit scores as low as 500 may be eligible for an FHA loan, but conventional loans require a score of at least 620. If you want to qualify for a mortgage with a good interest rate, you will need a score not lower than 740. Moreover, conventional lenders have been known to require a down payment as high as 20 percent. To compete with FHA loans, however, some lenders now offer loans with a down payment of only three percent. In a conventional loan, the size of your loan may also affect your likelihood of qualifying for a mortgage. 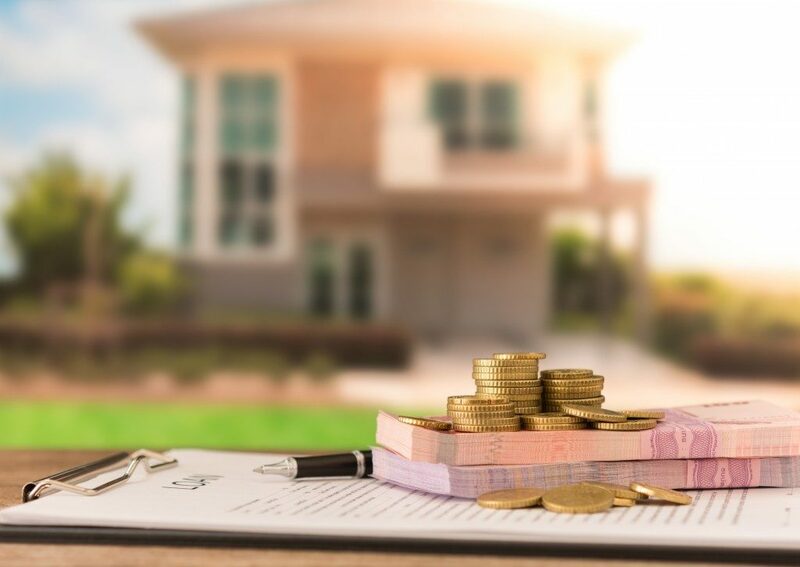 Because lenders often sell loans in the secondary market, they tend to prefer lower loans that fall within your region’s conforming loan limit. Jumbo loans, or those that are bigger than the conforming limit, are harder to sell and, thus, are generally less preferred by lenders. So why take out a conventional loan in the first place? With a 20 percent down payment, you can avoid paying for mortgage insurance. In the long run, this makes a conventional loan cheaper than an FHA loan, even if the latter has a much lower down payment. Furthermore, conventional loans tend to be more flexible and allows for higher loan amounts. Buying a house can be challenging. To make financing easier and more manageable, make sure to choose a type of loan that suits your needs and your financial situation.